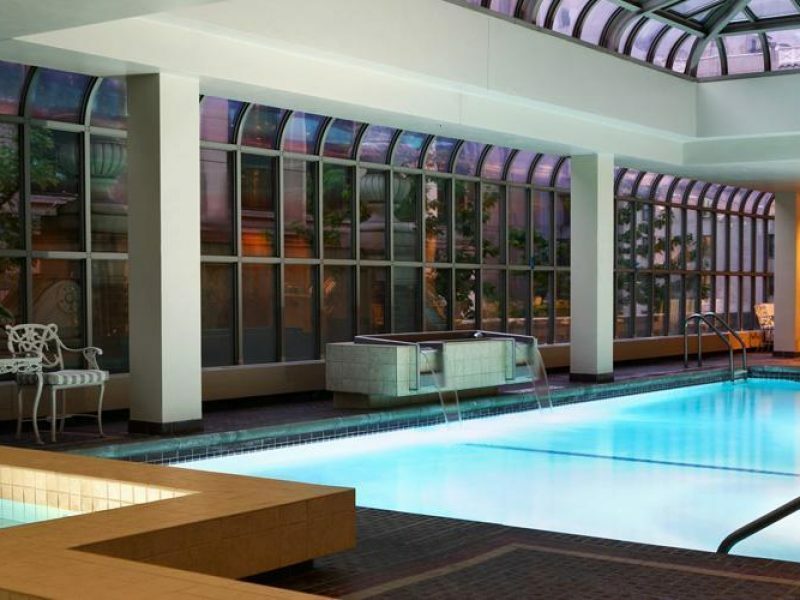 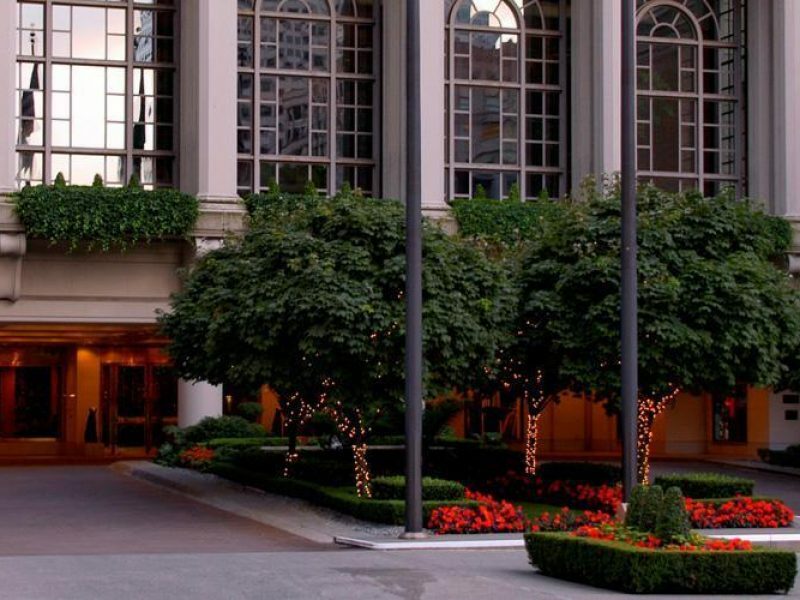 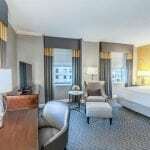 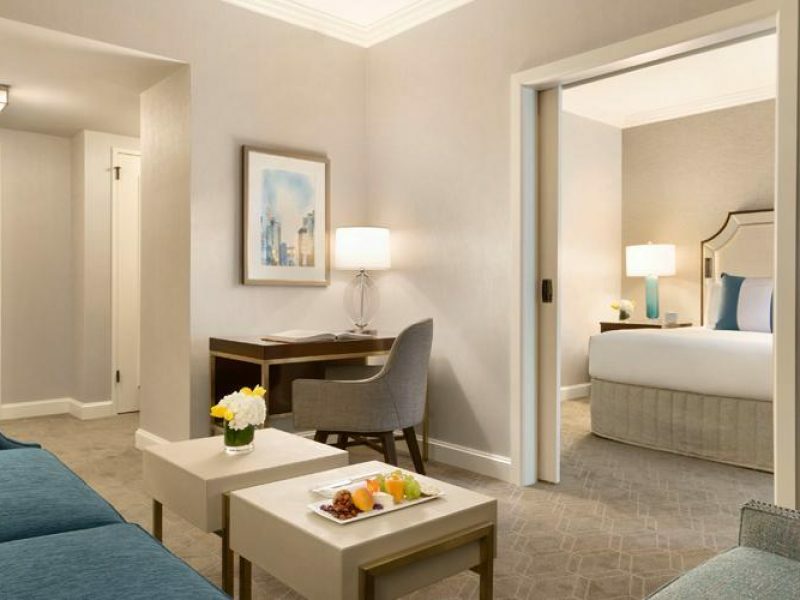 Located in downtown Seattle, this landmark hotel has been a mainstay for travelers since 1924. 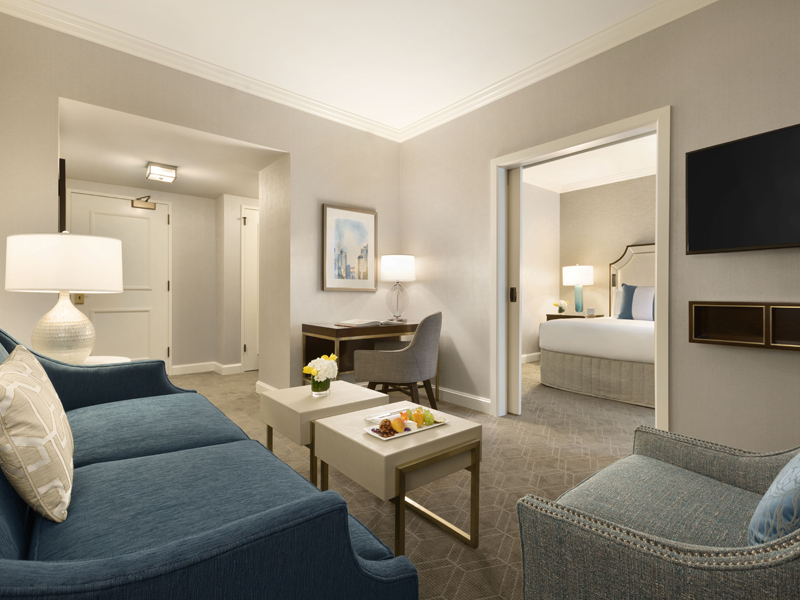 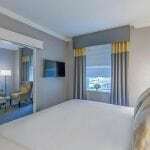 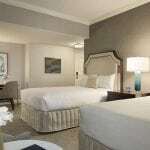 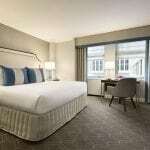 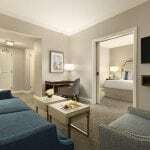 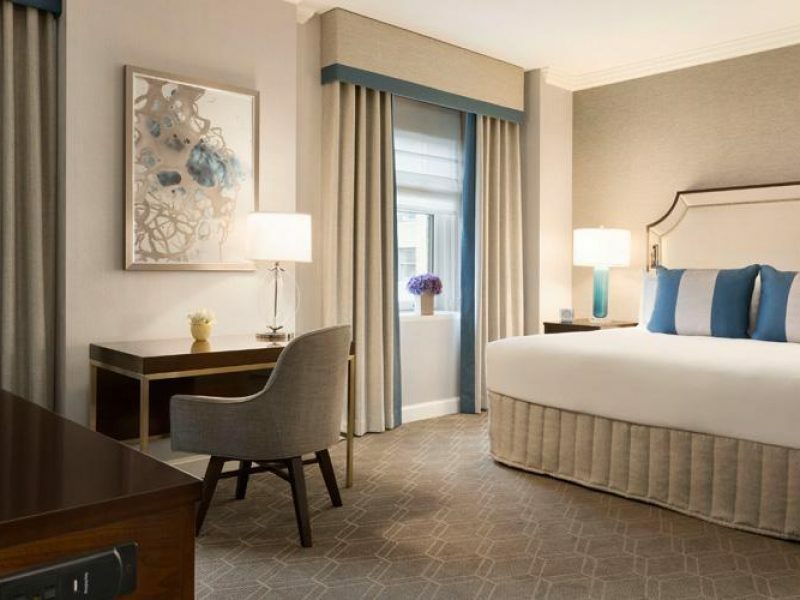 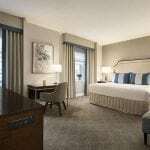 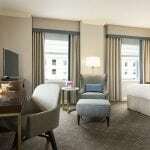 The 450 rooms and suites feature all the modern amenities you could want or need in a timeless, historic setting. 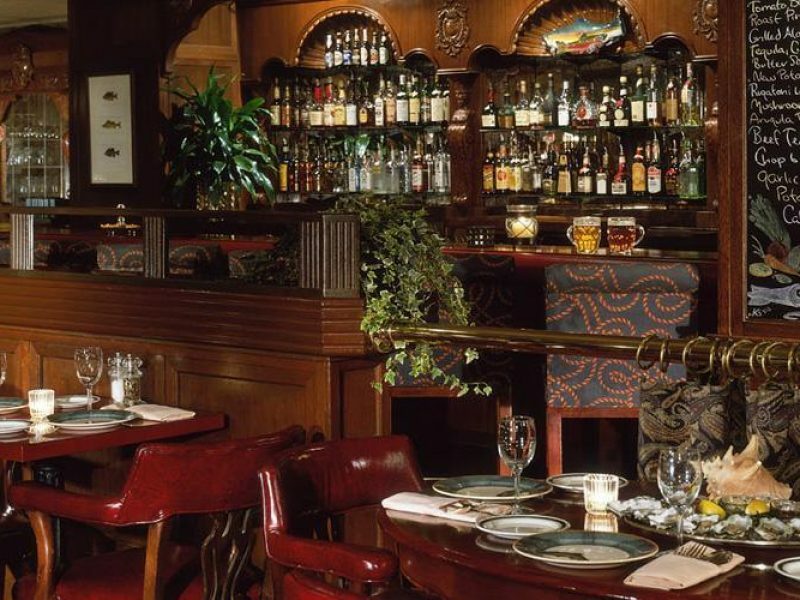 With notable restaurants such as The Georgian and Shuckers, you won’t need to venture very far to taste the best the city has to offer.